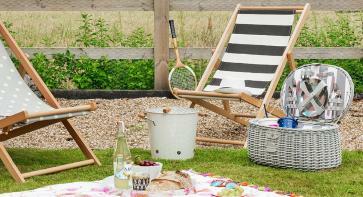 One of our favourite looks for summer is all about colour. It’s a mix of citrus shades: lemon, orange, grapefruit and blood orange. 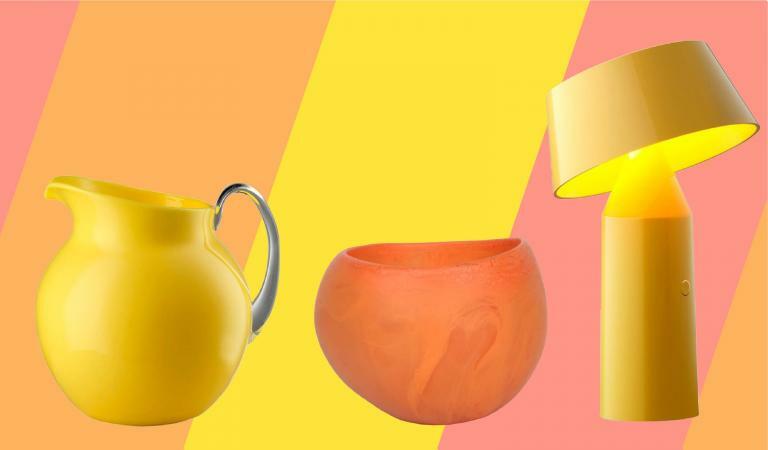 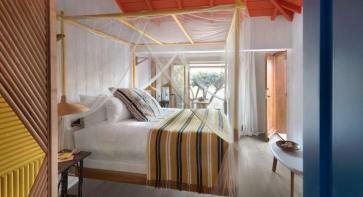 Work these colours together for a look that’s vibrant and fun; it’s an easy way to brighten up your space, stylishly. 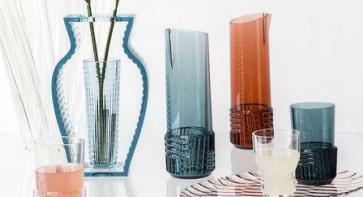 Or pick one of these hues and add accents of it to your home. 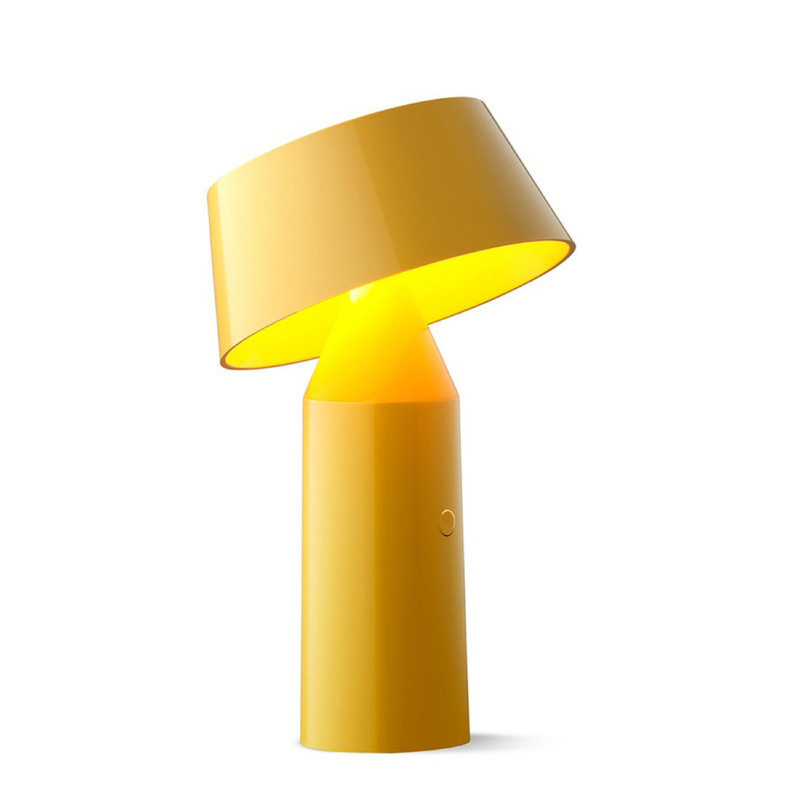 This fun LED table lamp will brighten up any room. 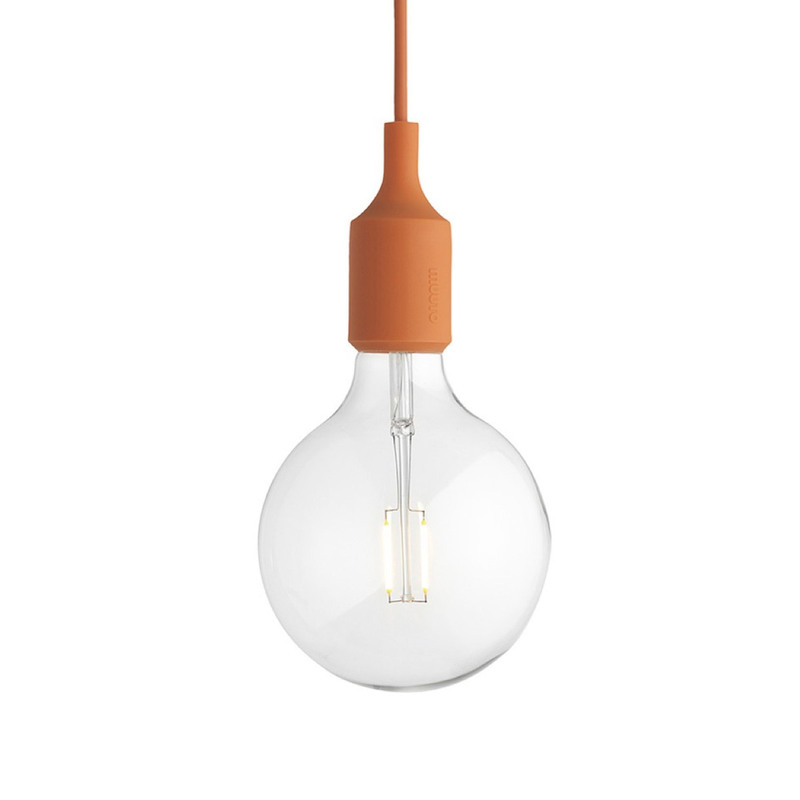 Featuring a polycarbonate base and lampshade, it’s also available in pink, blue and off-white. 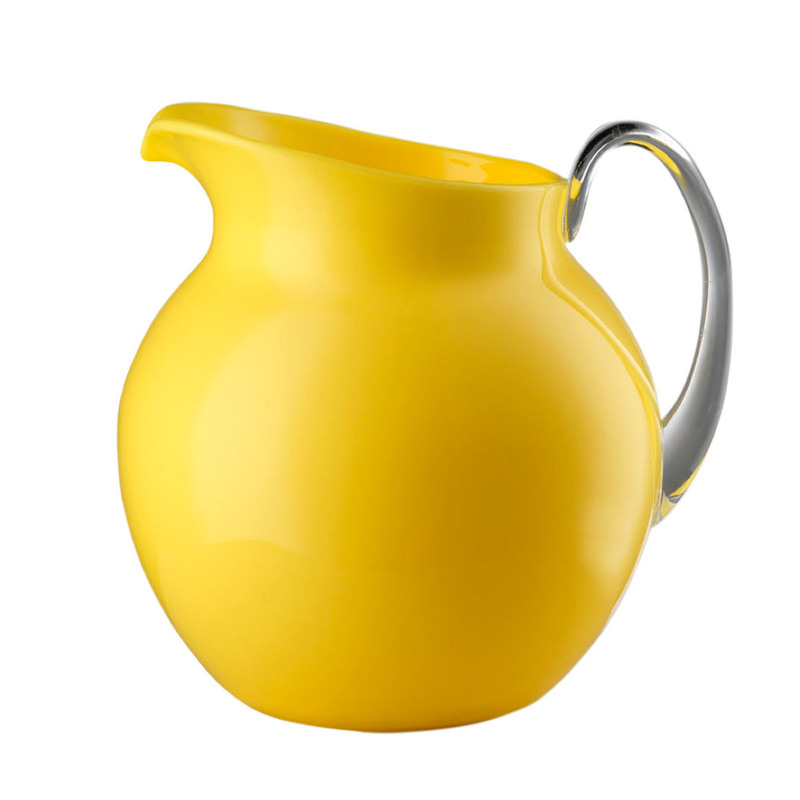 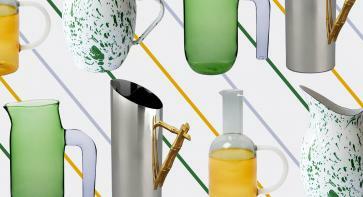 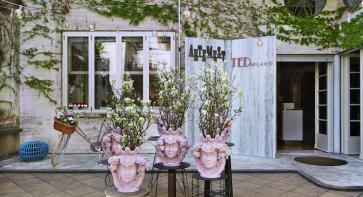 The Palla pitcher is great indoors or out. 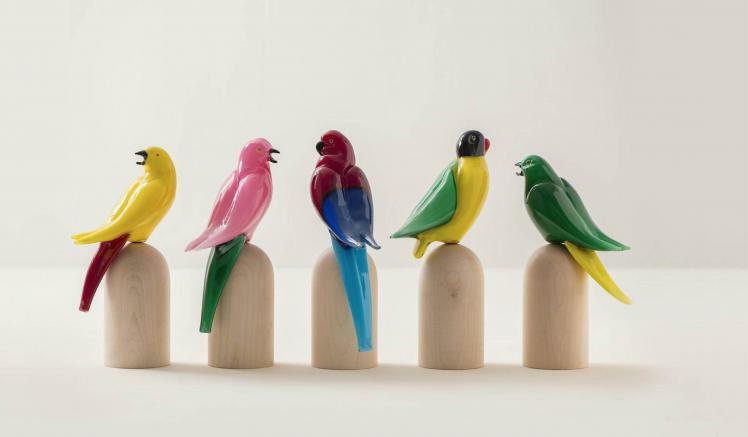 It’s made of acrylic and it comes in a whole range of attention-grabbing colours. 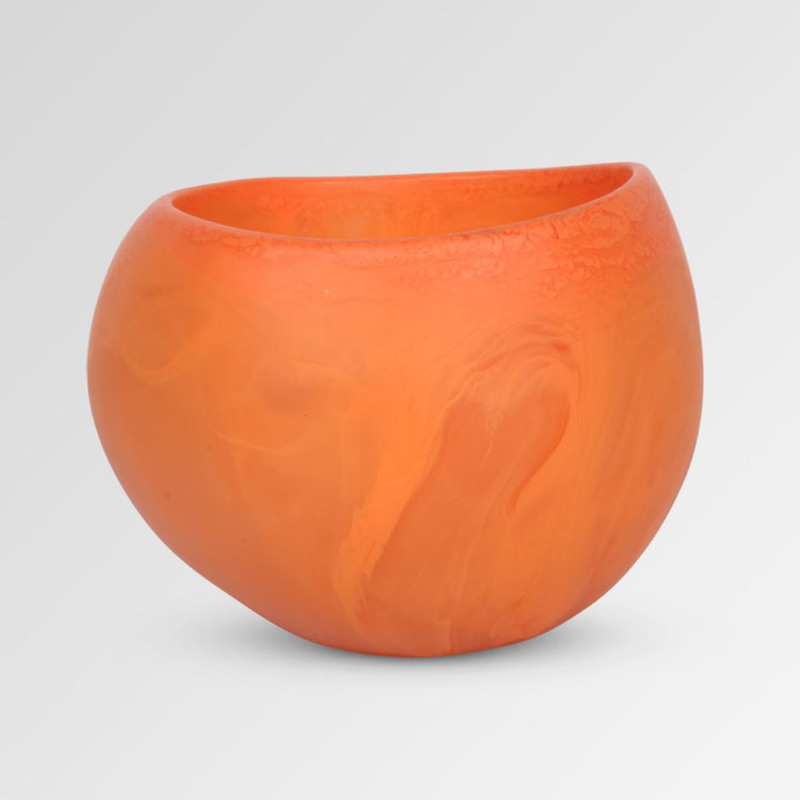 We love the organic resin forms Australian design studio Dinosaur Designs creates, and this peachy bowl is no exception. 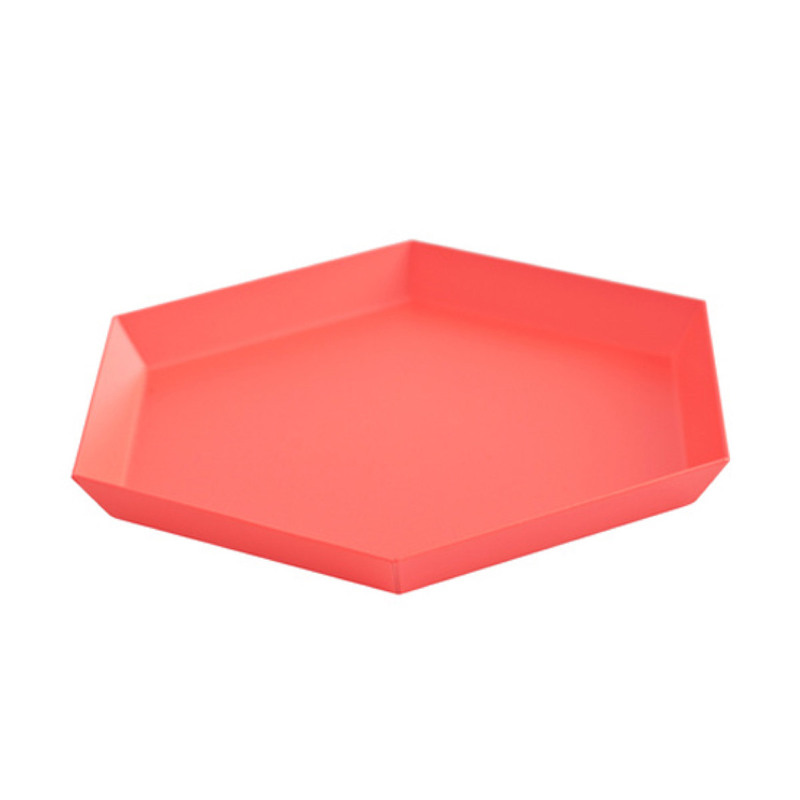 HAY’s fab hexagonal trays are a longtime favourite for us at Find Love Buy. 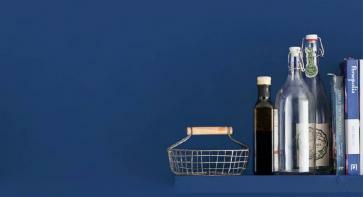 We love the range of colours and sizes, the angular hexagonal shape, and the way the trays slot together. 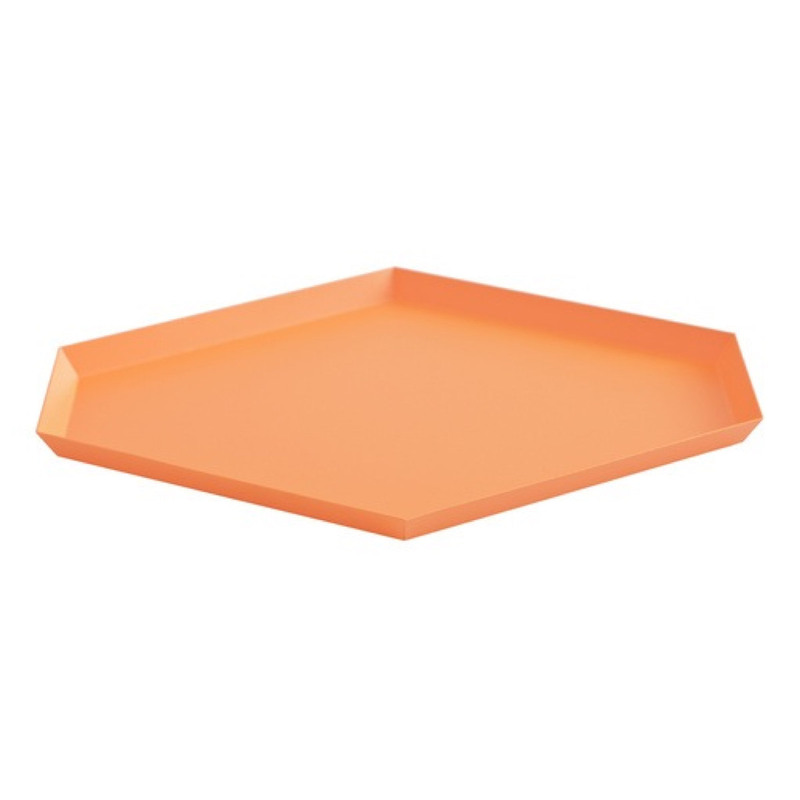 The small version of HAY's Kaleido metal tray is as much fun as its bigger sibling. 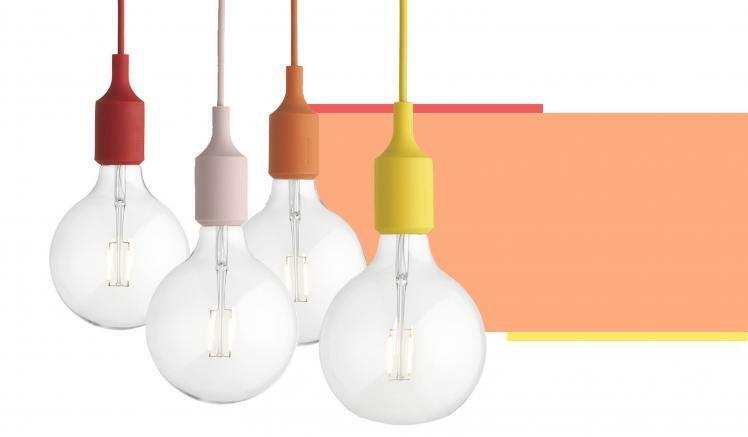 It comes in a range of bright, edgy colours, too. 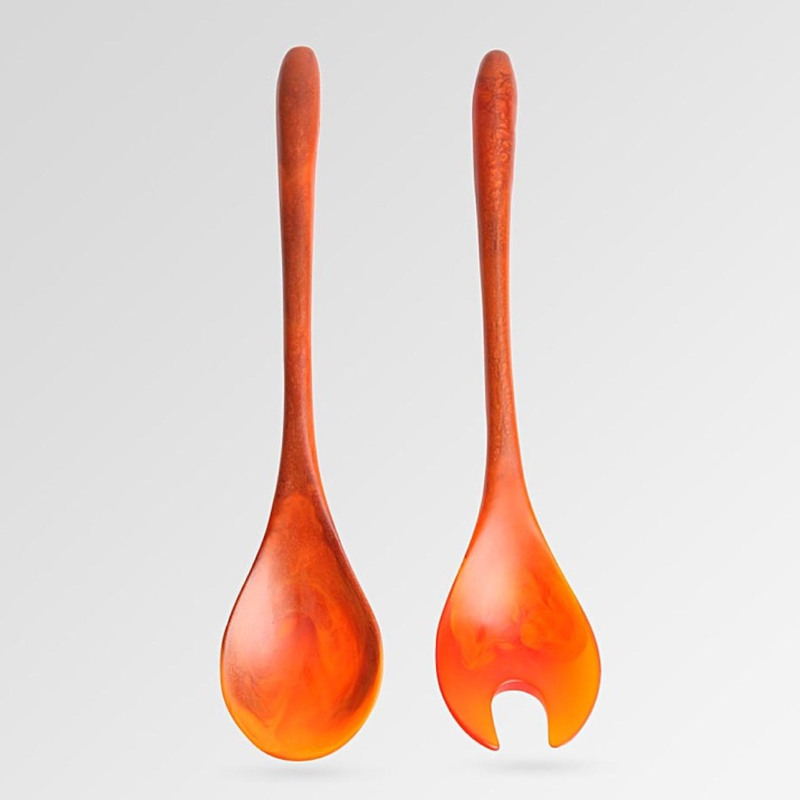 Brighten up any salad with these fab servers in fiery red resin. 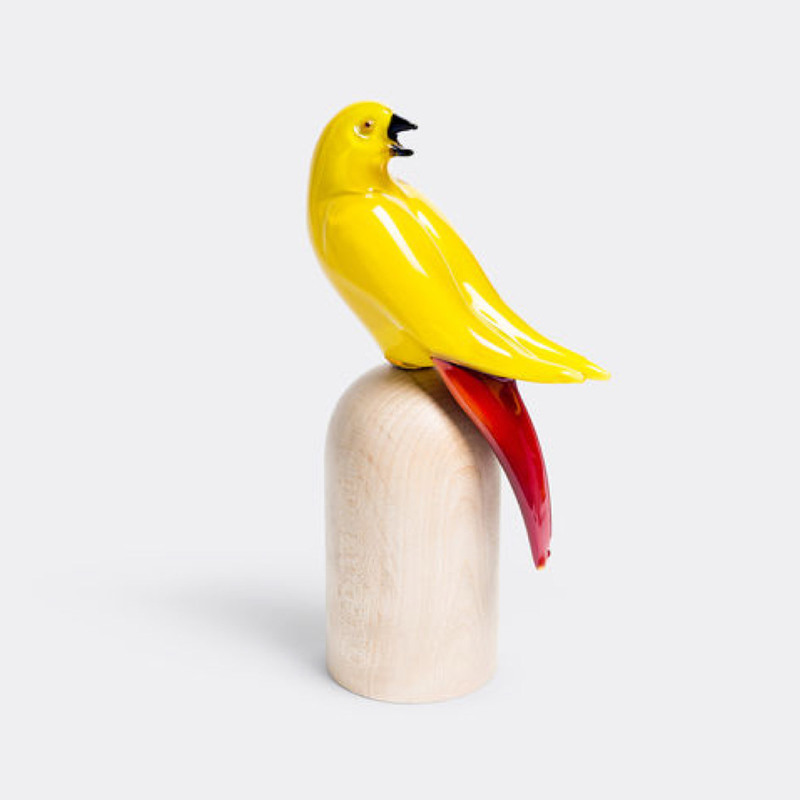 Hand-crafted from Murano glass, this beautiful bird will bring any space to life. 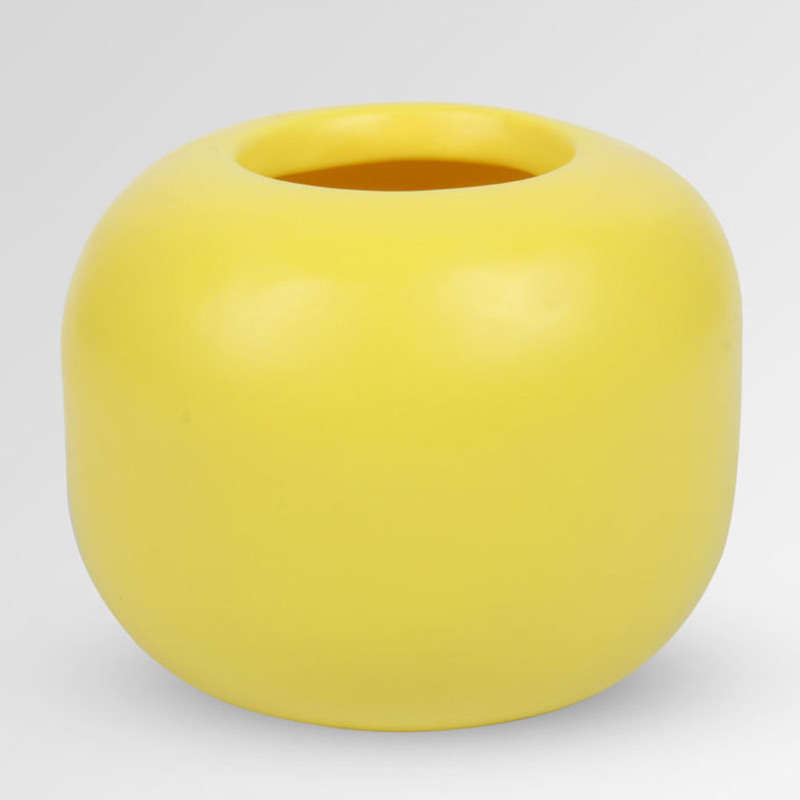 It sits on a maple wood base, and looks great on its own or with its fellows in other colours. 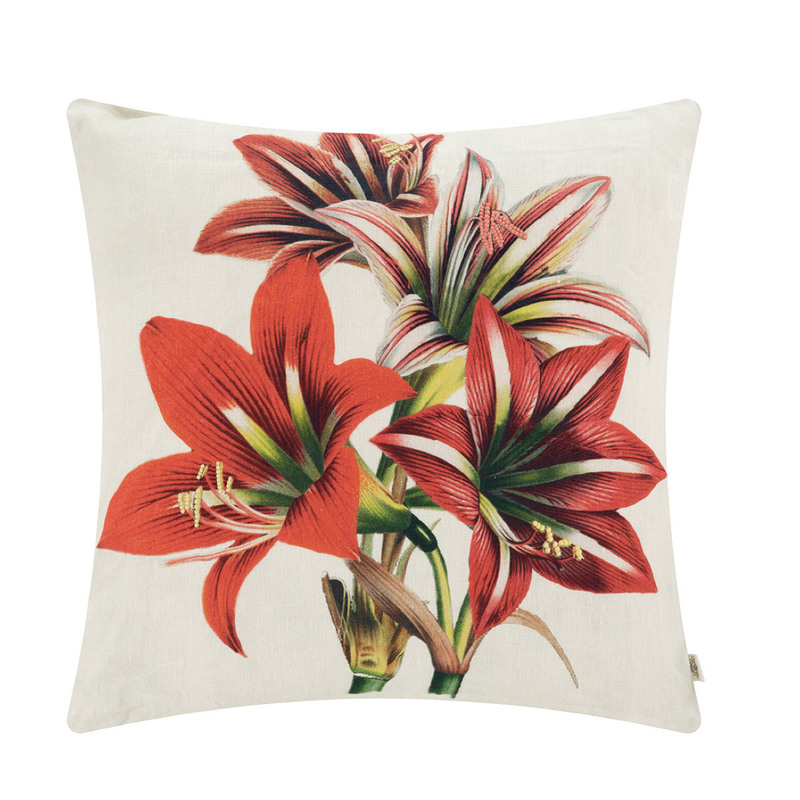 This amaryllis-print cushion is a tropical treat that will make your home feel summer-ready. 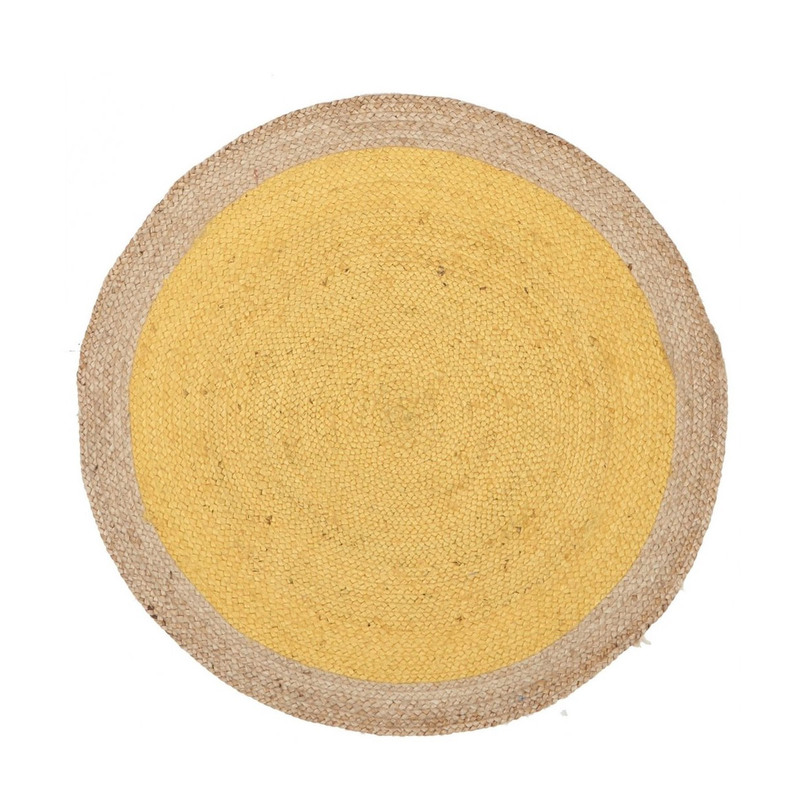 We love the sunny yellow of this jute rug from Miss Amara. 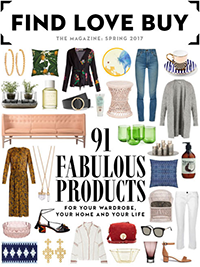 We'd love it in a kid's room, a study, or a bedroom.